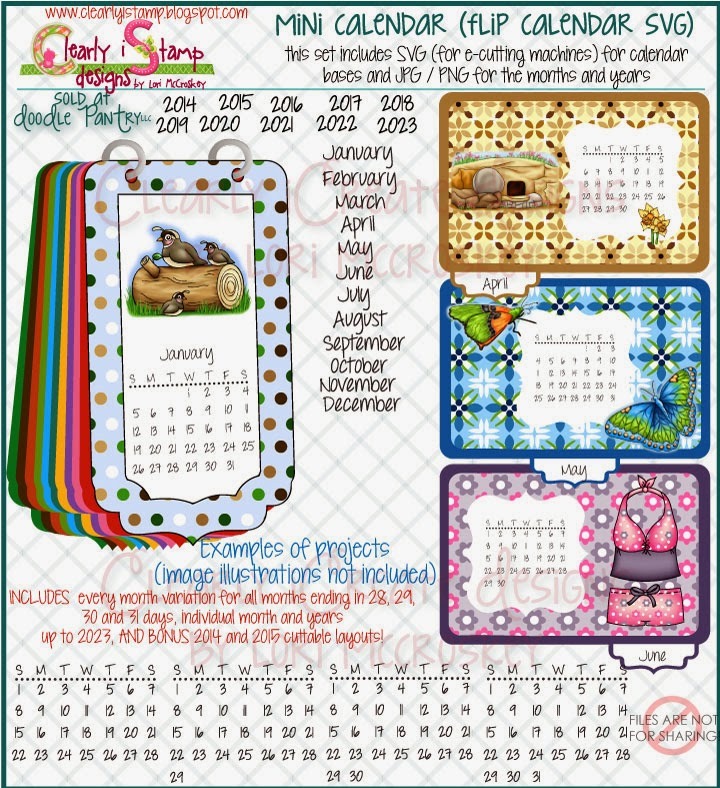 Clearly iStamp: Make your own flip calendar with Mini Calendar/Flip Calendar SVG cutting file! 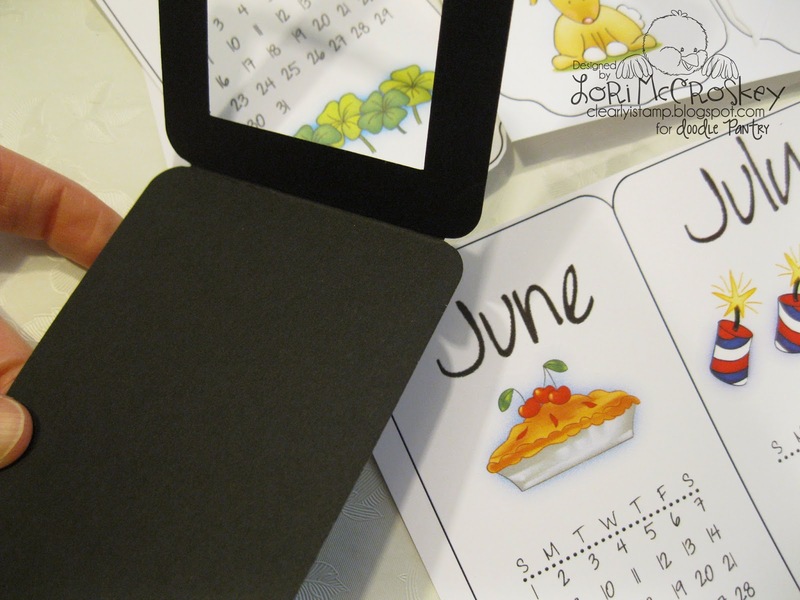 Make your own flip calendar with Mini Calendar/Flip Calendar SVG cutting file! 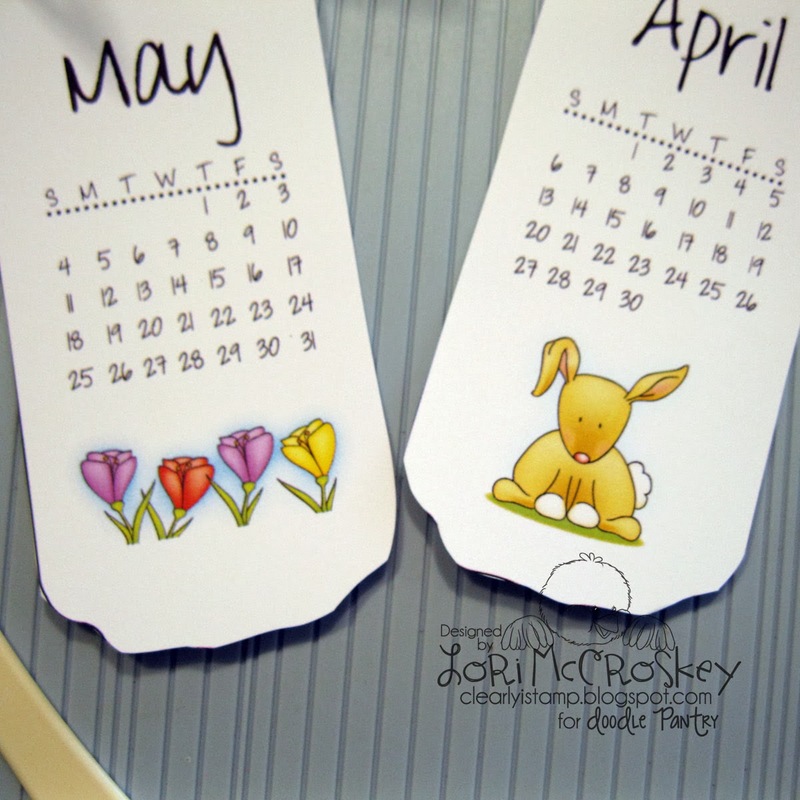 This set has all of the month configurations you could want in a year. There is a month that starts with every day of the week and ends with 28,29,30, and 31....so you can make it work for any year! Go to Mini Calendar Here! I had time to make the simplest of examples for this set....I think it turned out really cute, but I wish I had time to make some fancier ones! 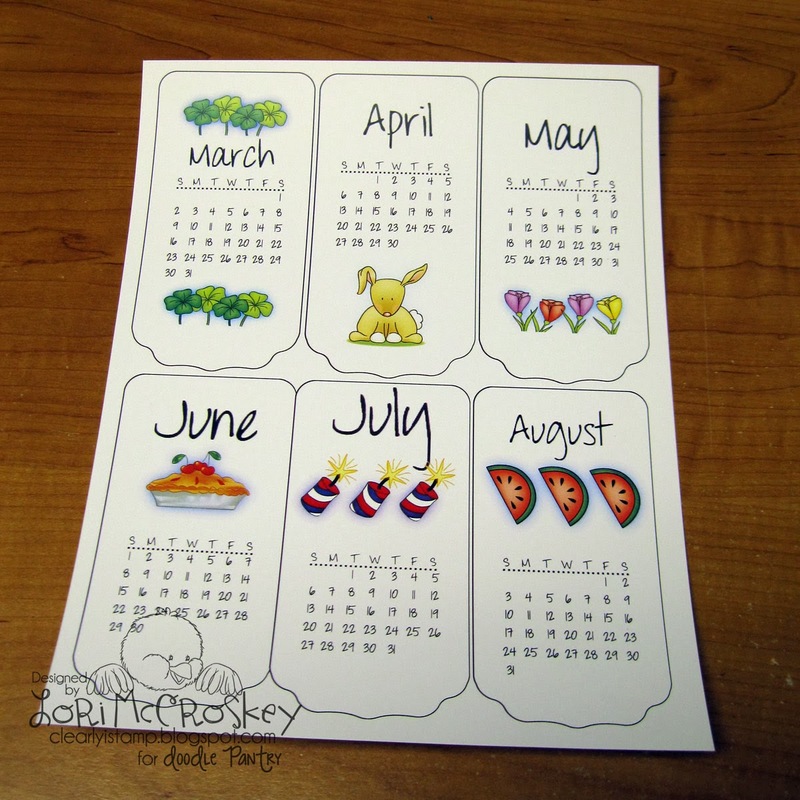 It is perfect for a calendar project as it has an image for every month! Go to Calendar Minis here! First I arranged my images in a word processing program. I used Publisher. I used the Cutting template to layout my images. I am going to print these and just roughly cut them out. Because they are going to be framed in the flip calendar that I cut out with my cutting machine...and it doesn't matter....no one is going to see them! 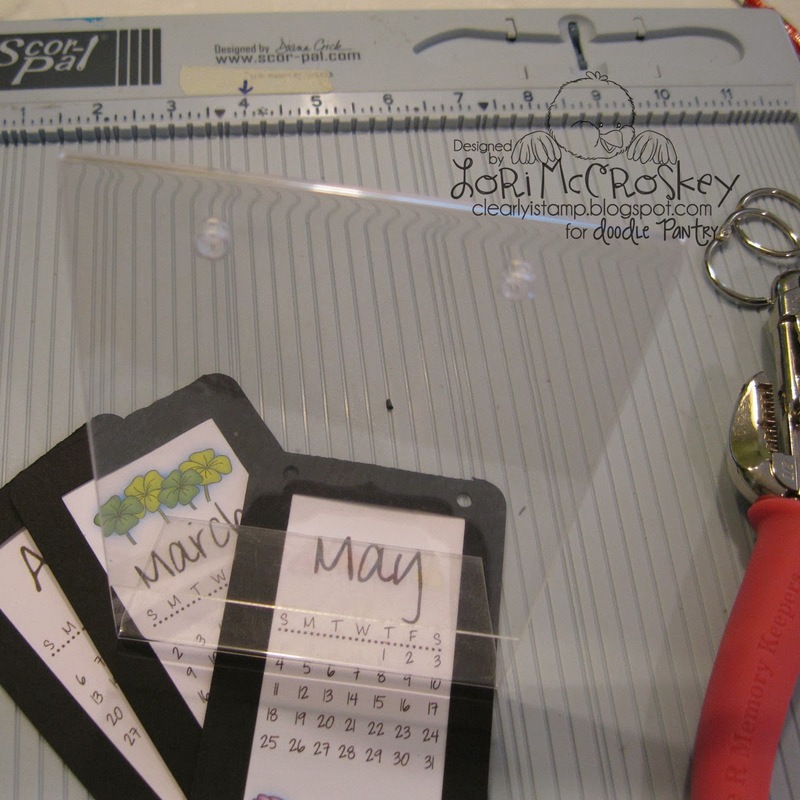 Now I am ready to start sandwiching them in my flip calendar pieces I cut out with my cutting machine. These pieces are also in png format so you can import them into your document and hand cut them if you like. Here is an easel I made from a acrylic picture frame. 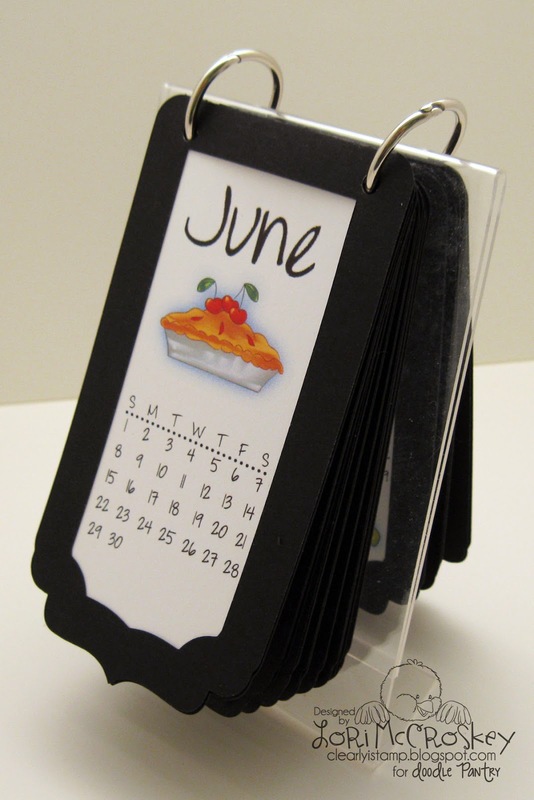 I just drilled a couple of holes in it to hold my calendar. 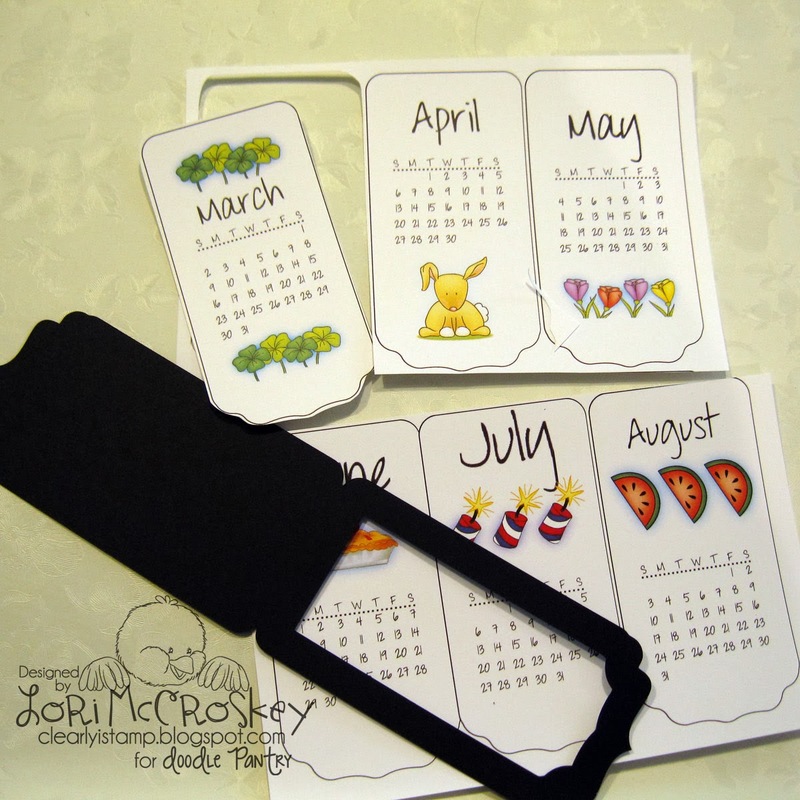 Here are all of my calendar pages. What an awesome idea! 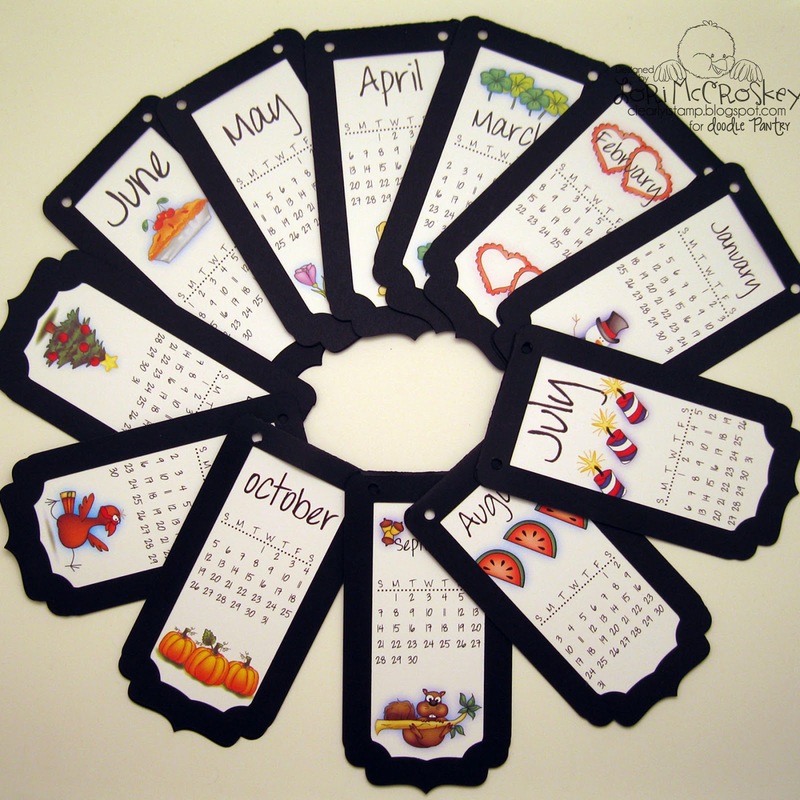 Beats the CD calendar by a long shot! Love it! I love all the cute little images that go with this. Adorable frame and looks like a breeze to put together. 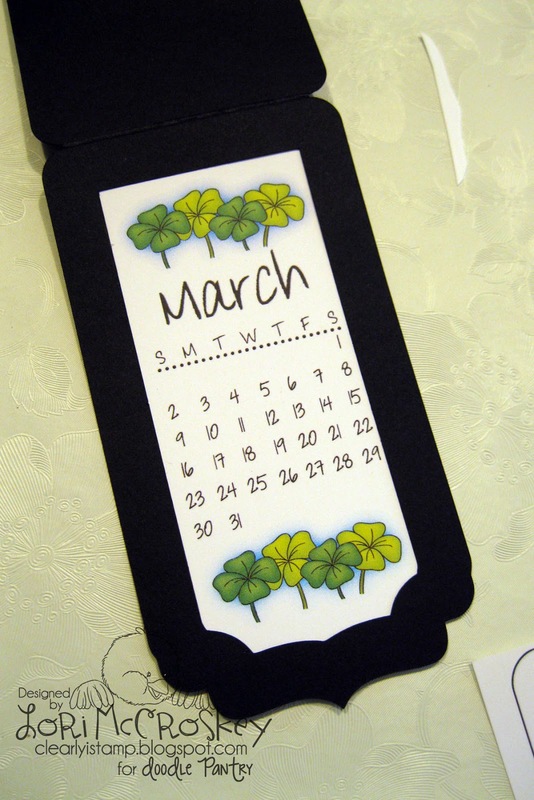 Love your cute little calendar. I see Christmas presents for next year!